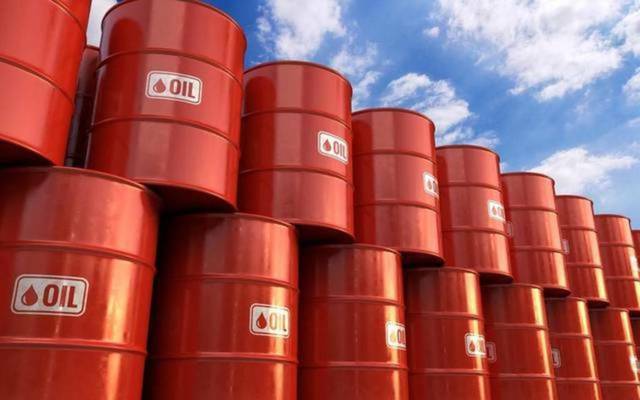 Cairo – Mubasher: Egypt’s finance ministry has raised its Brent crude oil price estimation for fiscal year 2018/2019 to $74 per barrel (pb), versus an earlier estimation of $67 pb. The ministry targets an average price of $67 pb in FY2019/20, according to the ministry’s FY18/19 financial semi-annual report. Global estimates, based on crude oil futures and expectations of the International Monetary Fund (IMF), indicate that oil prices will be stable in 2019 at $60 to $70 pb, the report noted. The ministry said that allocations for the Egyptian General Petroleum Corporation (EGPC) will increase by around EGP 2.3 billion, making up 0.04% of gross domestic product (GDP), which in return will crumble in case oil prices exceed the current estimates by $1 pb. This will negatively impact the general budget by cutting the available sources to reinforce capital and social spending and raise commodity prices, as well as affect fuel and electricity subsidies, the report added. The ministry previously stated that Egypt’s treasury would pay EGP 4 billion if crude oil prices surpassed the estimated figure in FY18/19 budget by $1. Last week, a government source told Enterprise that Egypt was looking to sign a number of insurance contracts to hedge against the increasing prices of imported commodities, including oil, wheat, and food, starting from fiscal year 2019/2020.